Code Pink USA have won another victory in their campaign for the US to rejoin the Iran nuclear deal, with Representative and presidential hopeful Tulsi Gabbard committing her support. In May 2018, President Trump pulled the US out of the deal, which provided that Iran's nuclear activities would be limited in exchange for reduced sanctions. The international community reacted to Trump’s announcement with serious concern. For the past couple of weeks, Code Pink have been calling on the 2020 Presidential hopefuls to publicly support rejoining the deal as part of their campaign to reinstate it. So far, Senators Bernie Sanders, Elizabeth Warren, Kamala Harris, Representative Julian Castro and candidates Wayne Messam, Marianne Williamson, and now Representative Tulsi Gabbard have all committed to re-entering the Iran Nuclear deal. 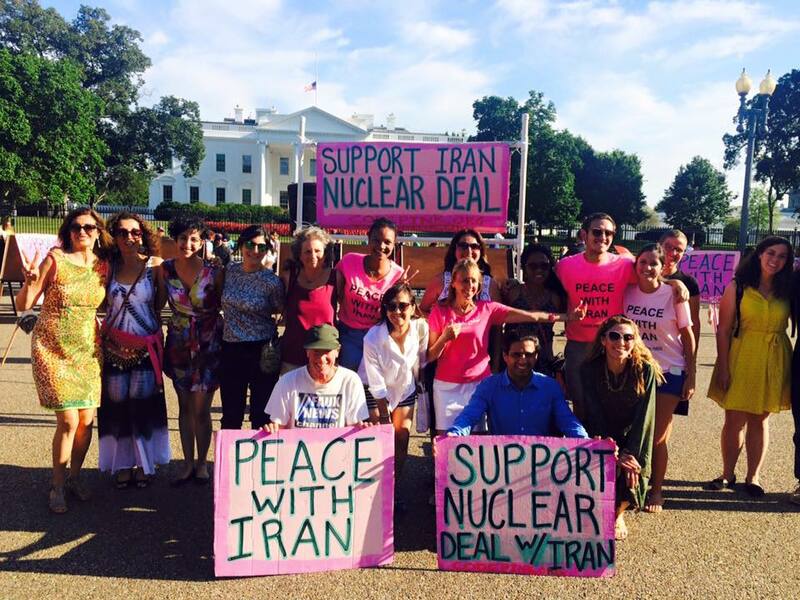 Code Pink also had another victory last month when the Democratic National Committee passed a resolution calling on the U.S. to re-enter the Iran Nuclear deal. This means that rejoining the agreement is the official policy of the Democratic Party. Code Pink USA is a grassroots peace and social justice movement working to end U.S.-funded wars and occupations. In January this year, we held a video interview with its co-founder Medea Benjamin, which was screened at our conference. You can watch the interview in full here.